Pick your own C & VC. 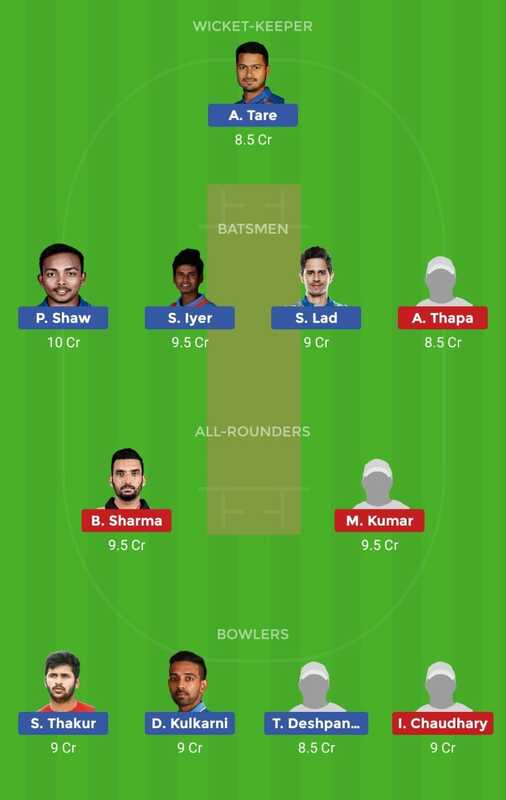 *In Team 1 not able to pick A Rahane due to credit issue. You can pick any team as per your choice.